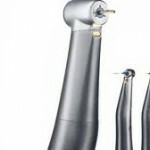 Kavo Lux is actually a term which describes a variety of Kavo handpieces, contra angles, and couplers which incorporate the patented Kavo Lux fiber optics which provide light where needed at unprecedented intensities. 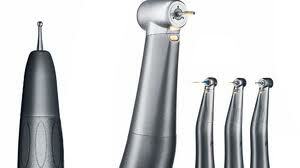 Many Kavo electric handpieces, such as the Kavo Electrotorque, carry the LUX designation as well. When new, 25,000 LUX is common, which approaches the illumination found in bright sunlight. Of course, light transmission depends heavily on all components being maintained properly. Regular cleaning of fiber optic ports is highly recommended, and necessary. A tooth brush and alcohol works well for this, and don't forget to clean coupler ports as well.